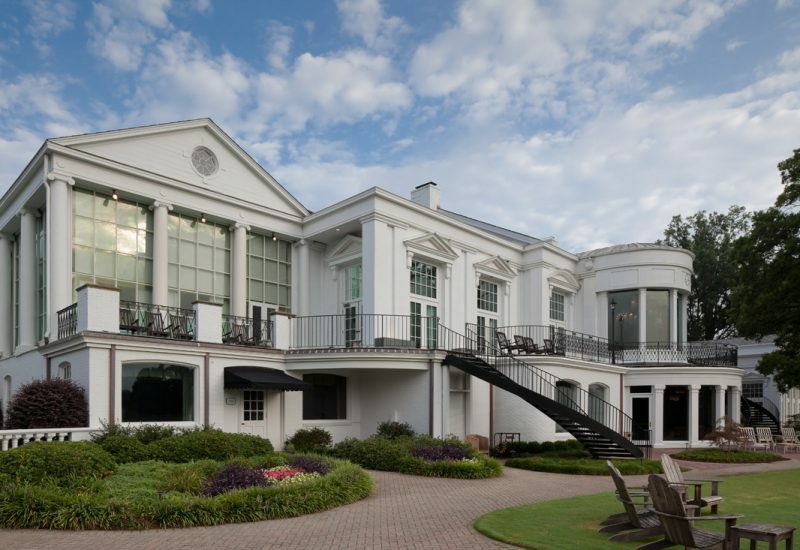 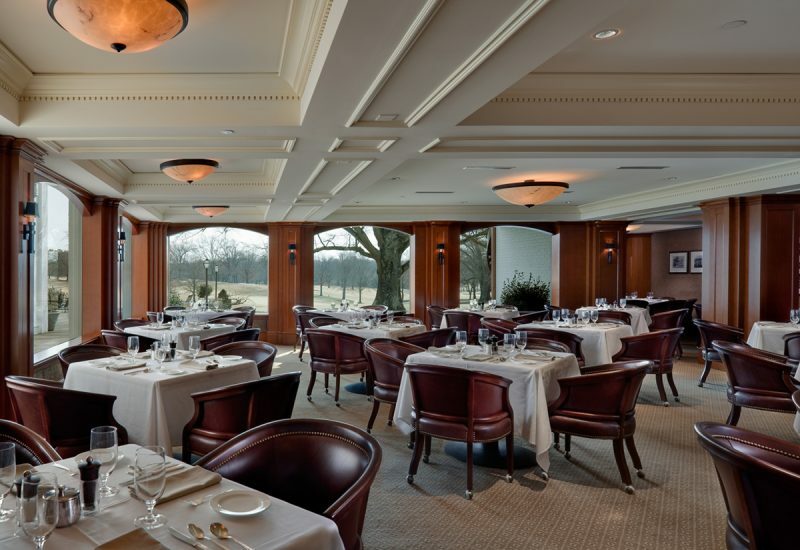 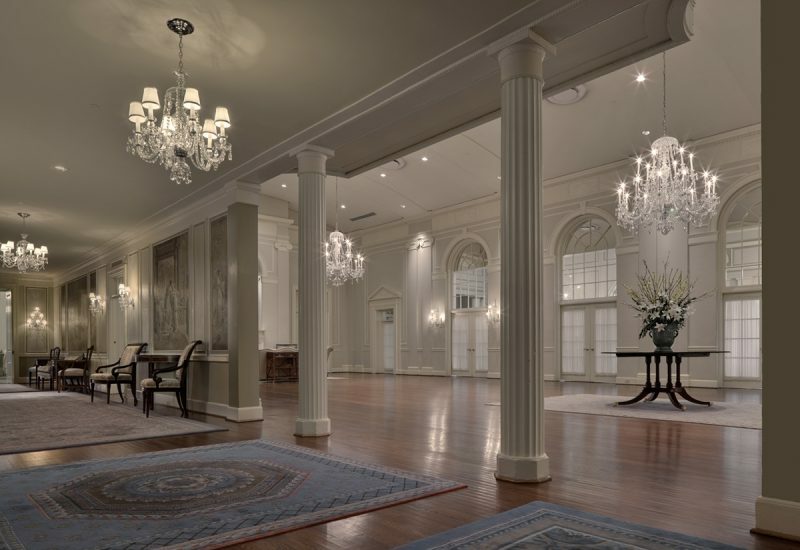 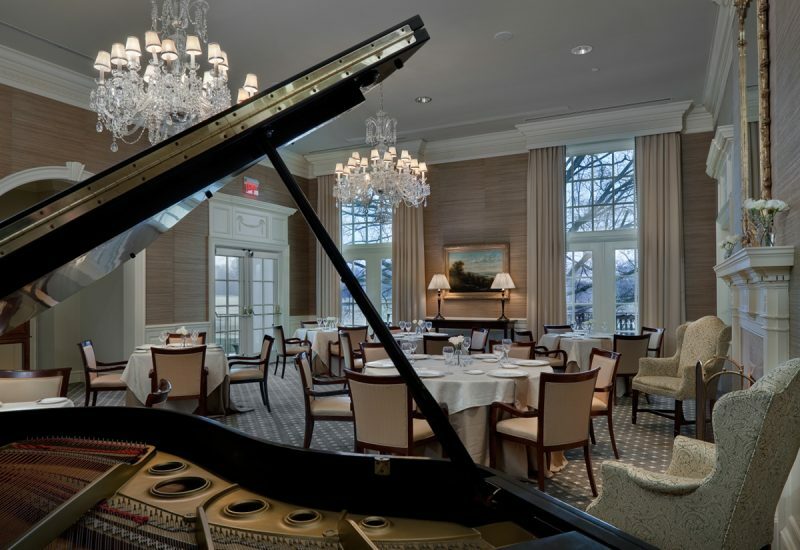 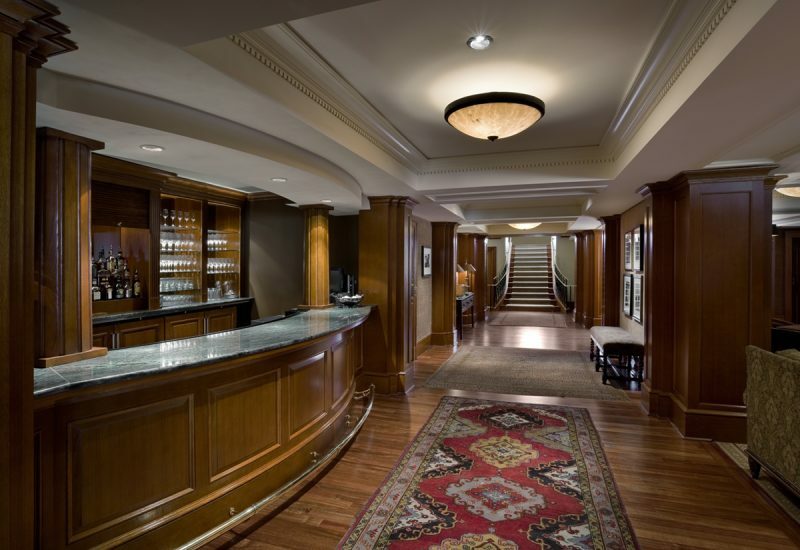 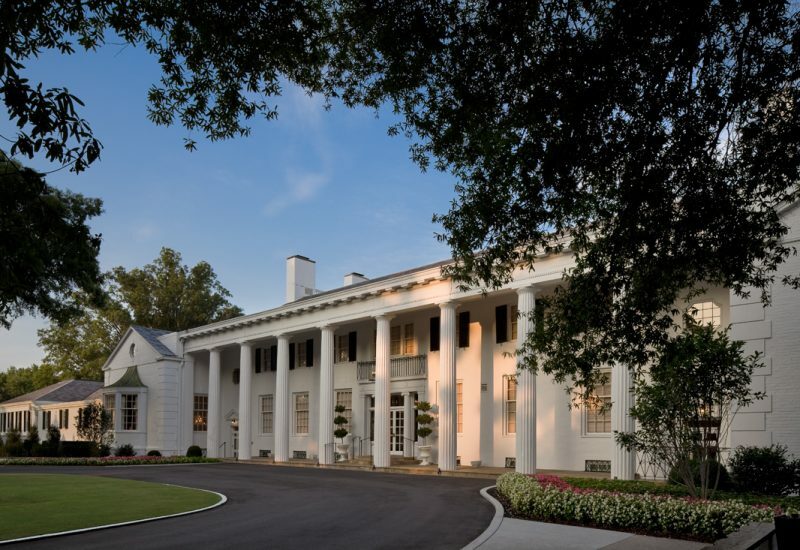 This comprehensive renovation and expansion revitalized the historic clubhouse and enhanced Charlotte Country Club’s reputation as a premier venue for social gatherings and community events. 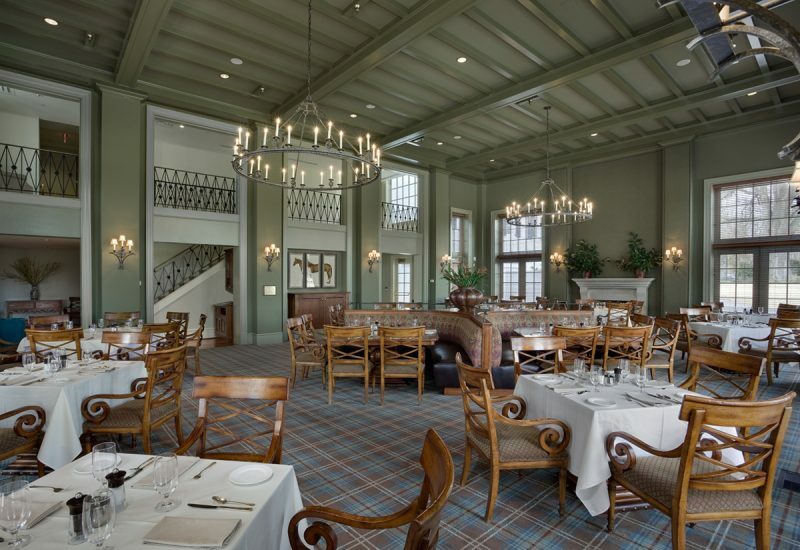 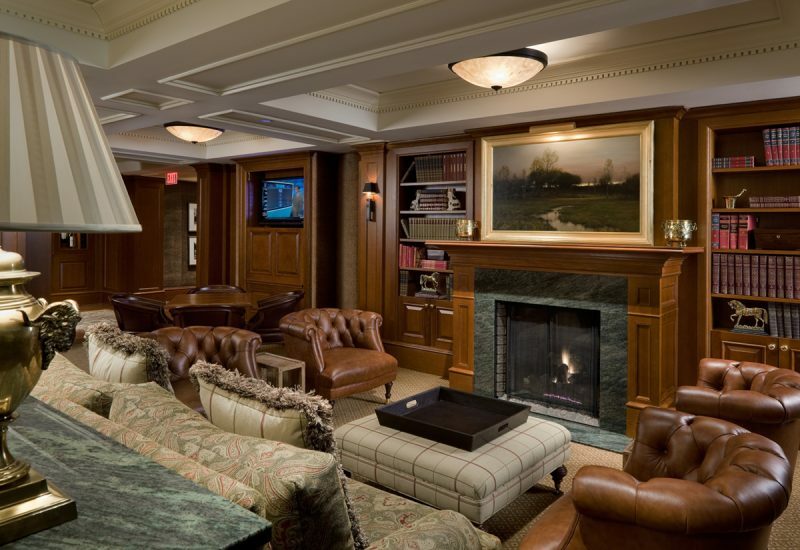 J•PA worked with Chambers, Inc., one of the nation’s foremost country club designers, in the selection of fixtures and furnishings appropriate to the historic clubhouse. 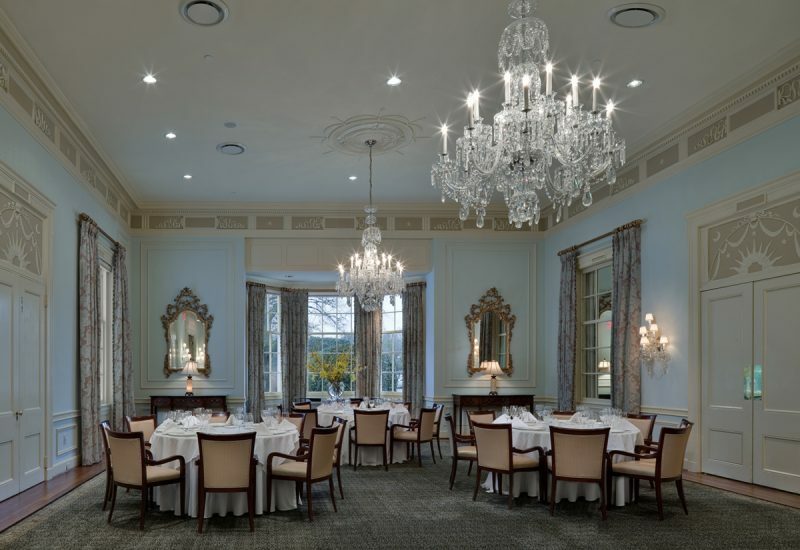 Today, Charlotte Country Club offers members a variety of beautifully appointed spaces capable of accommodating multiple events, from small gatherings to grand receptions for up to 300 guests.